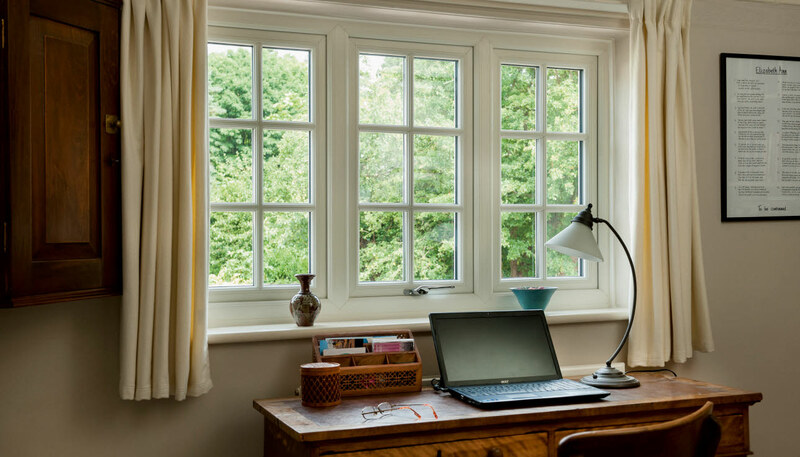 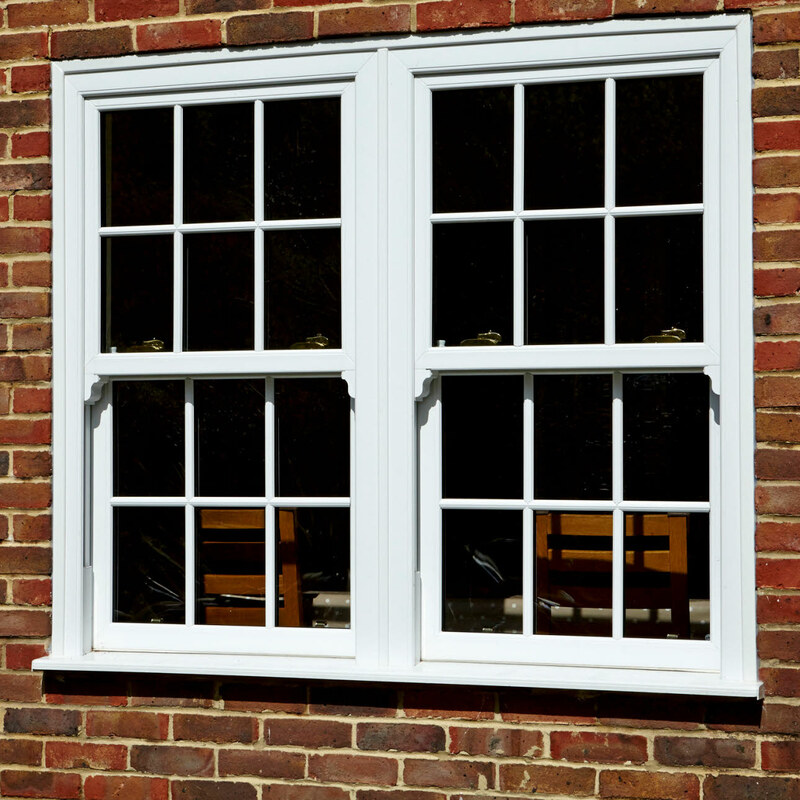 Available in double or triple glazing, our uPVC windows deliver some of the highest energy performances on the market. 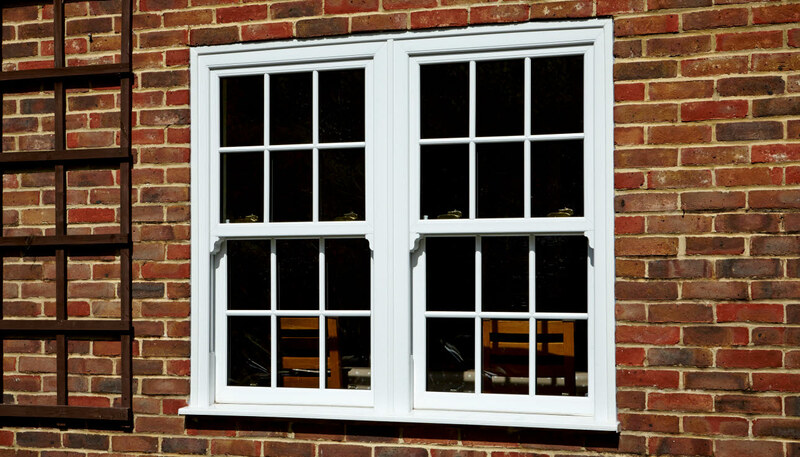 We offer a variety of styles and sizes of our durable, practical and extremely low maintenance uPVC products. 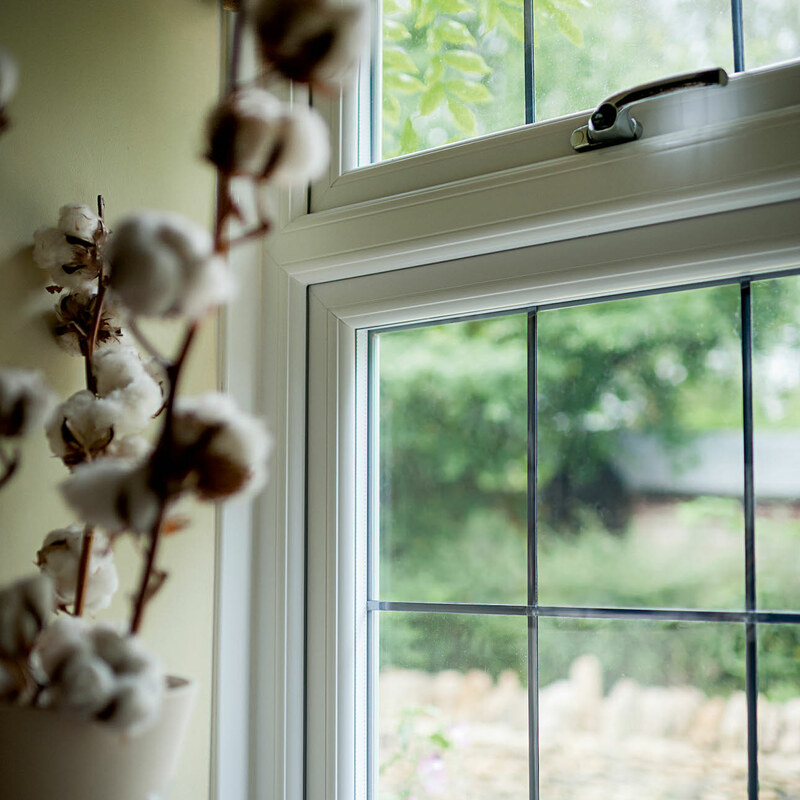 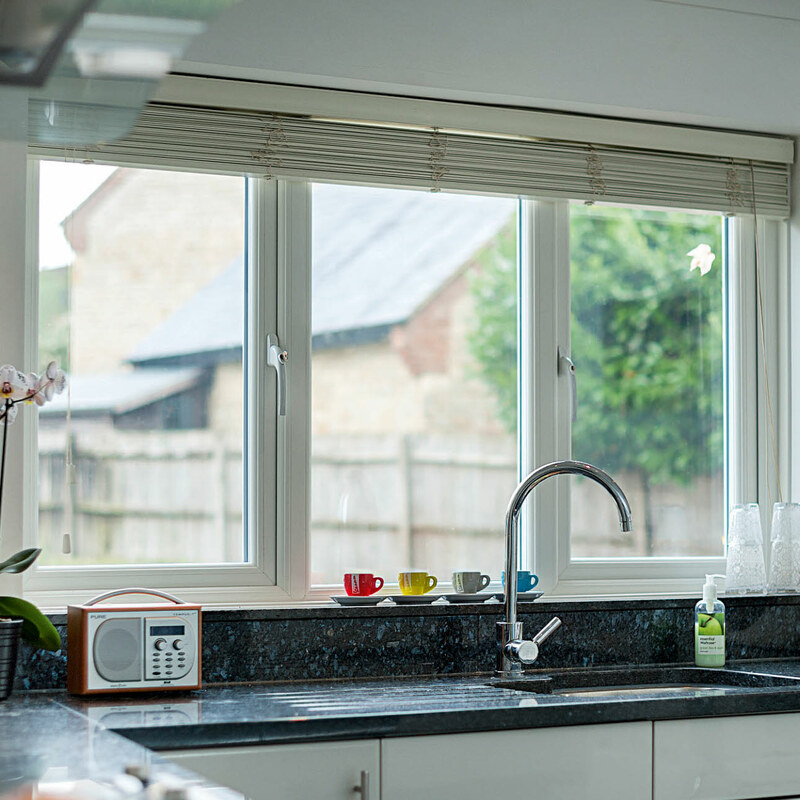 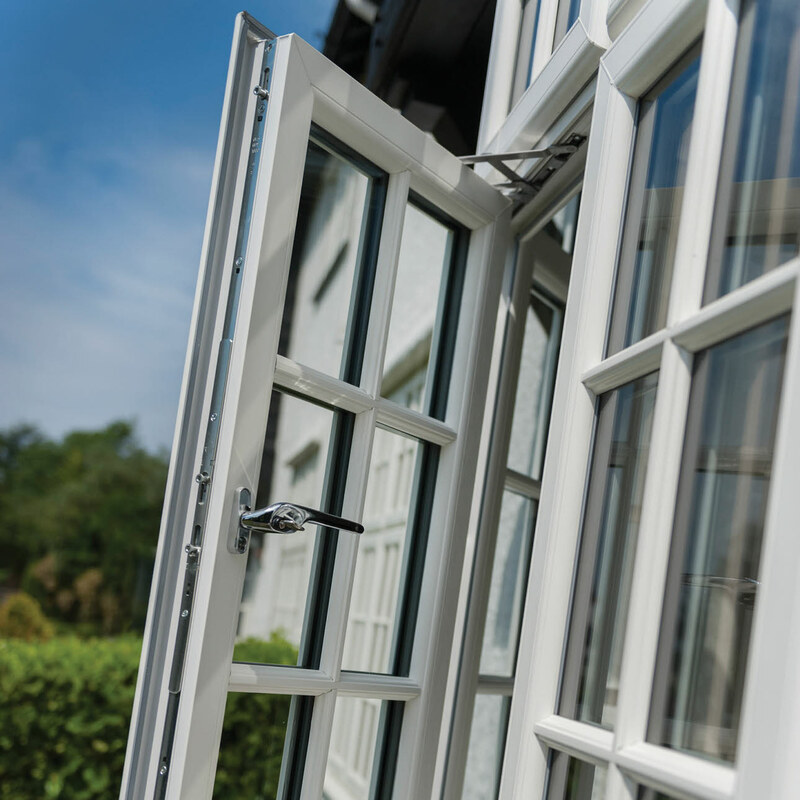 All our uPVC windows are made to measure, offer high levels of security and offer a minimum 'A' energy rating. 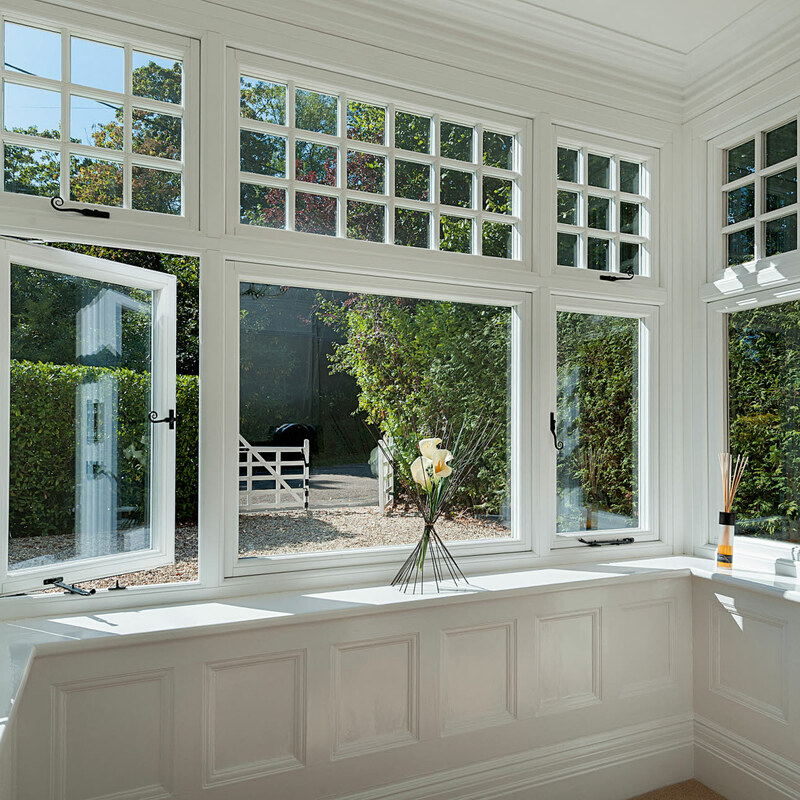 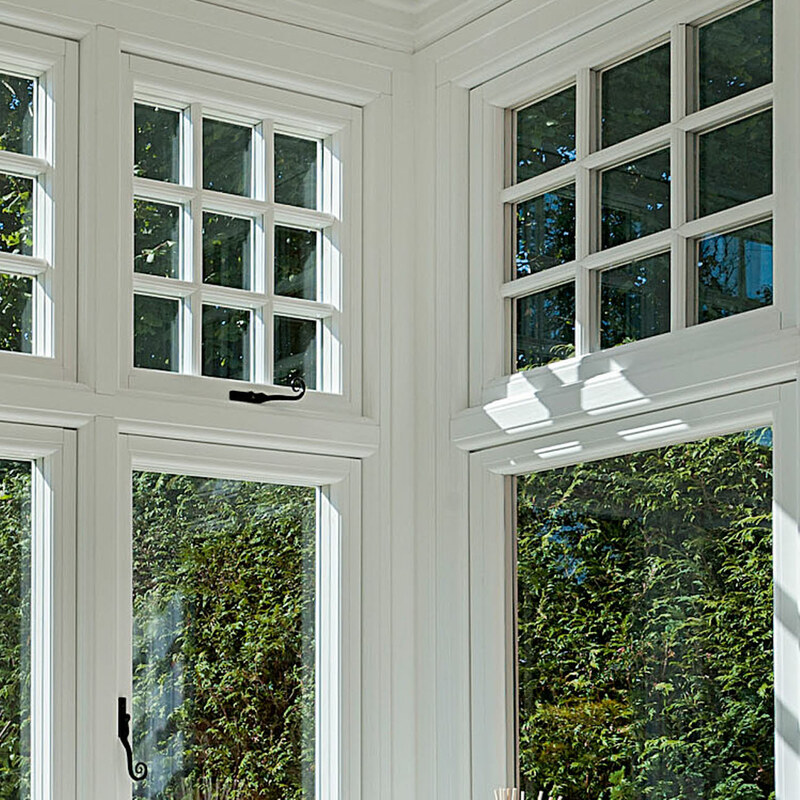 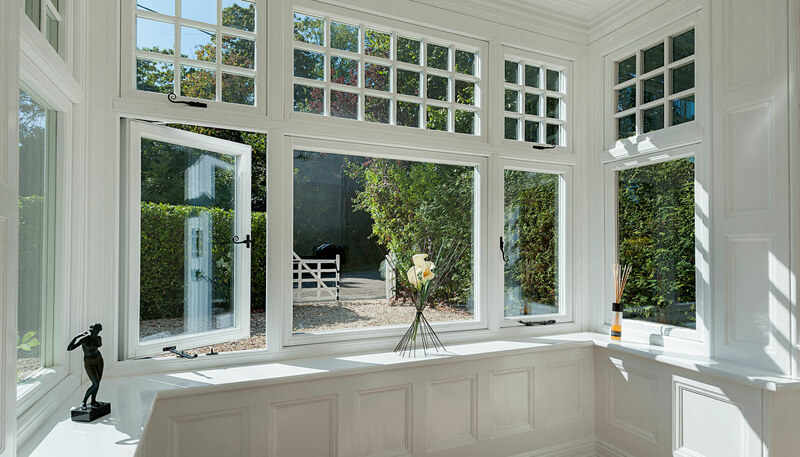 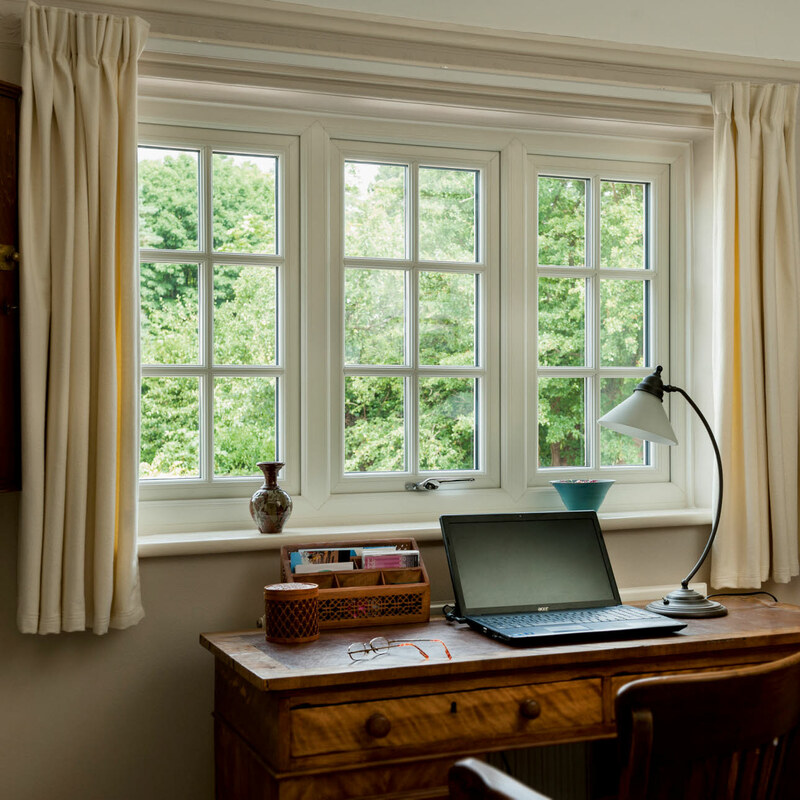 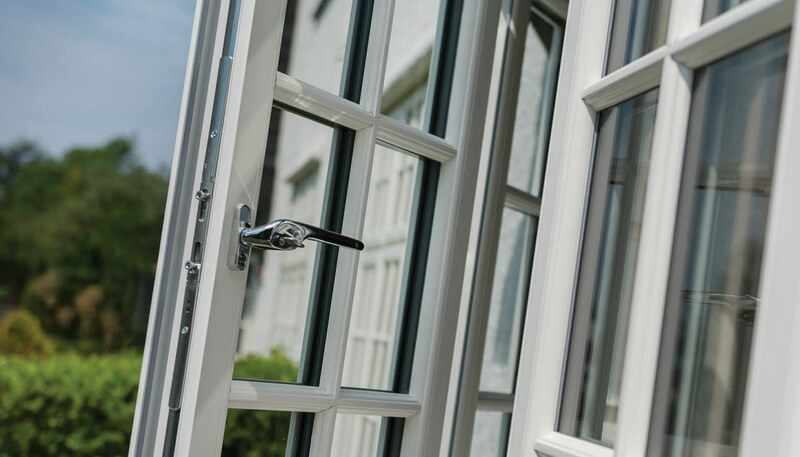 Choose from Casement and Box Sash Windows, as well as our high quality timber-look Residence 9 Windows.